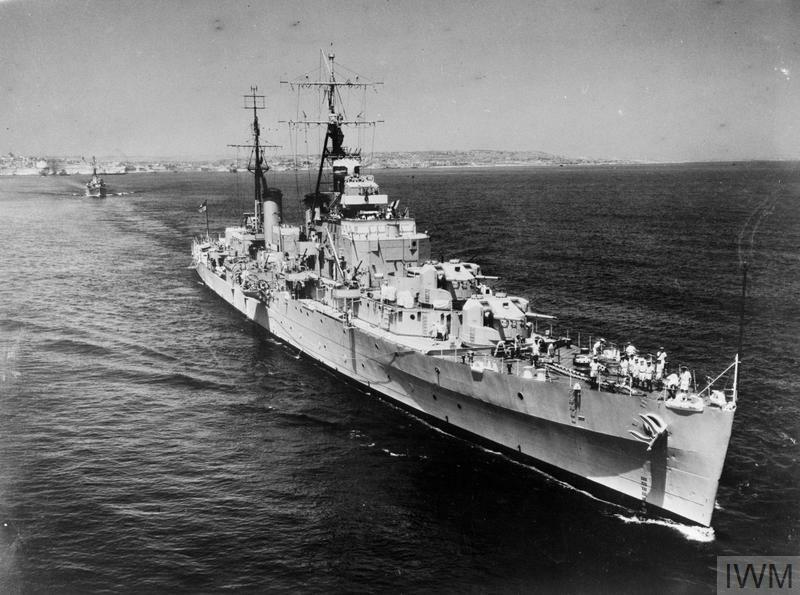 MEDITERRANEAN FLEET AND COMMONWEALTH SHIPS SET OFF ON MEDITERRANEAN FLEET SUMMER CRUISE. 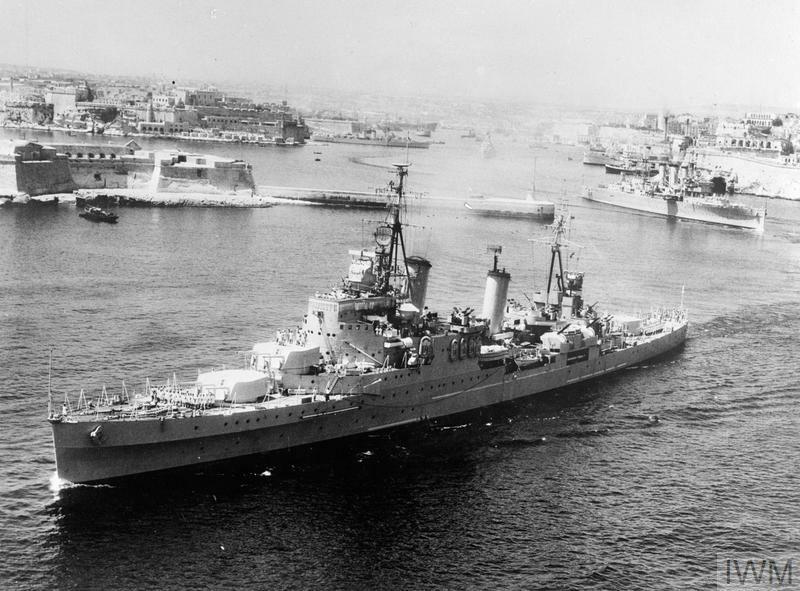 17 JULY 1953, GRAND HARBOUR, MALTA. 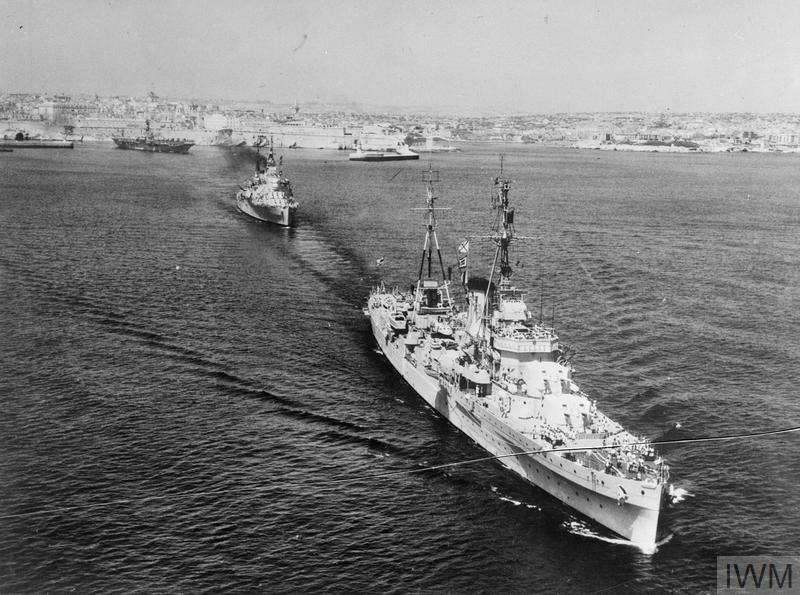 SHIPS OF THE NEW ZEALAND AND INDIAN NAVIES WHICH TOOK PART IN THE CORONATION NAVAL REVIEW TOOK PART IN THE CRUISE TO GREEK AND TURKISH PORTS. 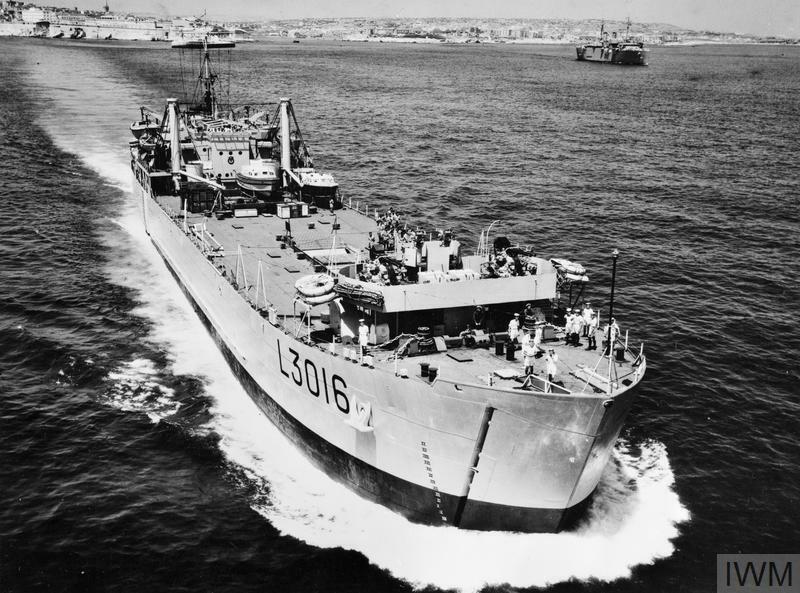 The Tank Landing Ship DIEPPE leaving Malta.